A gift of $11.5 million from current and past members of the Bates College Board of Trustees will empower the college to strengthen core academic programs and “to position Bates to embrace transformational change,” in the words of Bates President Clayton Spencer. 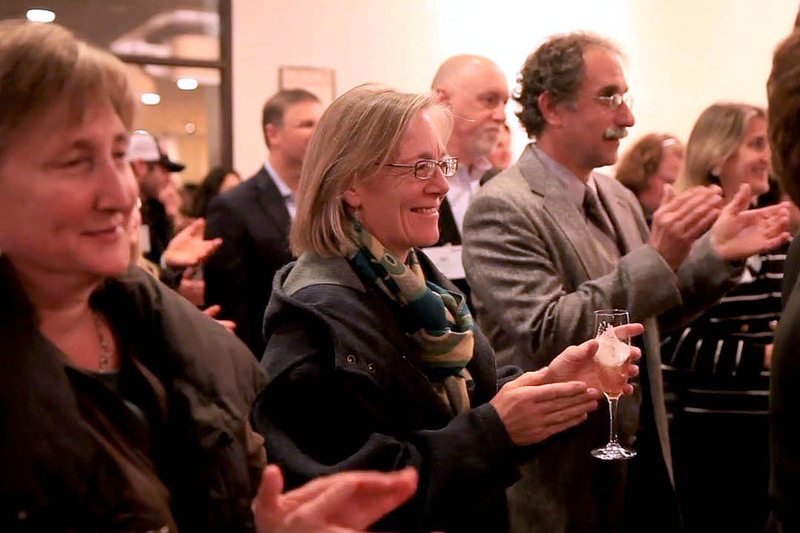 Called the Catalyst Fund, the gift was announced Friday afternoon at a special campus gathering in Chase Hall by Michael Bonney ’80, chair of the Board of Trustees and chief executive officer of Cubist Pharmaceuticals. 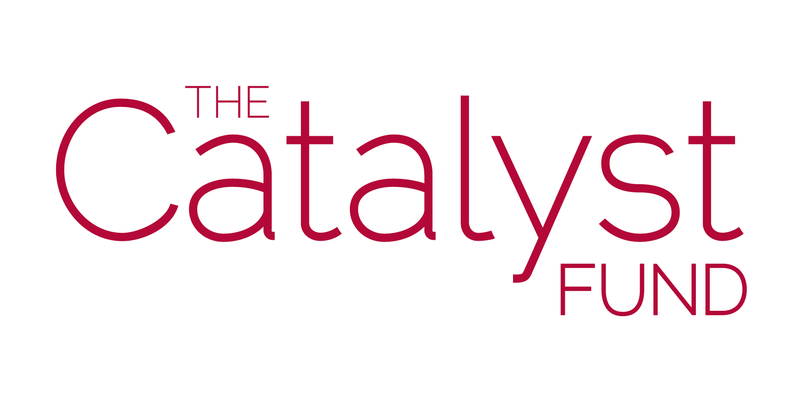 The $11.5 million Catalyst Fund will be spent on programs in three areas: the Engaged Liberal Arts, Purposeful Work, and Excellence and Opportunity. In this model, “professors who are active scholars teach students to interpret, experiment, imagine, analyze, explore and explain. Students learn along the way that while information may be a click away, mastery and meaning are not.” At the same time, she added, “we will embrace innovative pedagogies and strategically use new faculty appointments to shape a forward-looking curriculum that prepares students for the changing ways we experience the world. Spencer highlighted the work of Associate Professor of Classical and Medieval Studies Margaret Imber, who is leading a project that supports faculty as “they make the critical investment of time and energy so they can engage the future right now,” Spencer said. 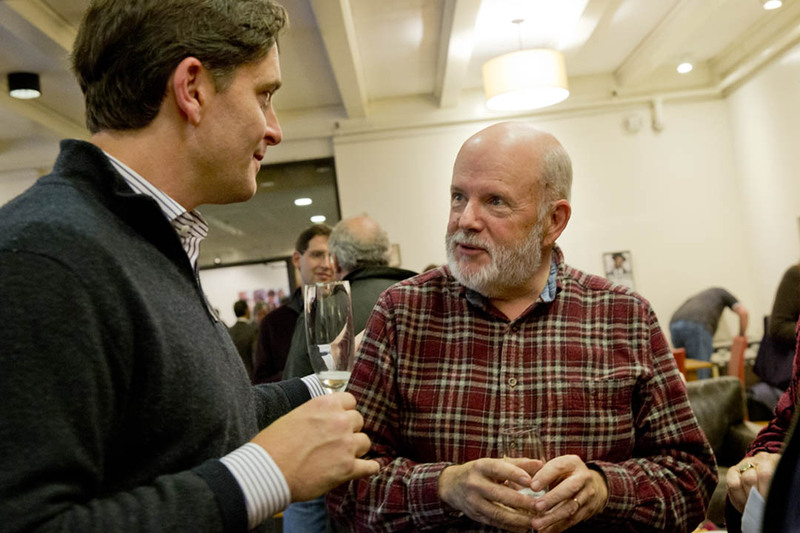 In collaboration with Michael Hanrahan, assistant director of curricular and research computing, Imber recently led a symposium that brought leaders in the digital humanities to campus to work with Bates faculty “and to share the extraordinary developments available to them,” Spencer said. Another force affecting higher education is the looming retirements of faculty born during the baby boom. In fact, she said, half of the Bates faculty are eligible to retire over the next 10 years. “The goal of the Purposeful Work initiative is to embrace the reality that building a sustainable structure to help our students explore, understand and strengthen their relationship to work — in college and beyond — lies at the heart of the liberal arts mission,” Spencer said. College graduates face the challenge of a highly competitive world where entering the work force is difficult, she said, to say nothing about finding work that connects with their interests and draws upon their best skills. Accordingly, Bates will develop programming geared to the arc of its students’ four years that will help them to develop and discern their interests. Students will be able to link that process to an expanded suite of internships and other experiences that will increase their self-awareness, sharpen their skills and make them more marketable as graduates. To support these goals, “Bates will offer practitioner-taught courses and multi-year mentoring communities; strengthen job shadowing and apprenticeship opportunities; and create a robust internship program drawing on the interests and talents of alumni and parents,” Spencer said. 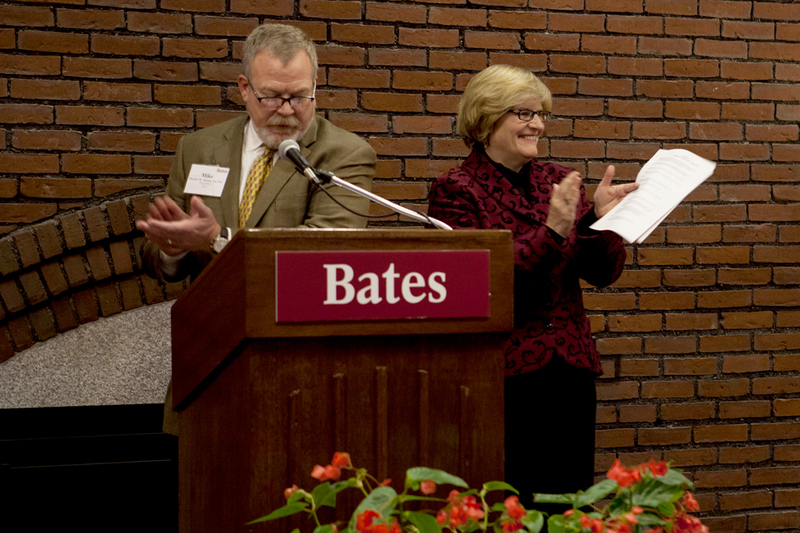 Forty-seven percent of Bates students receive financial aid, and the average Bates Grant is more than $35,000. Counter to national trends in student debt, Bates financial aid is largely composed of outright grants, and students with loans graduate with an average debt load of approximately $17,000, compared to the national average of approximately $27,000. “Any college, particularly a college like Bates that has the advantage of having a strong tradition and strong resources, has an ethical obligation to make this experience available to people who can’t afford the very high cost it takes to mount a highly personalized residential liberal arts education,” Spencer said.